93-A-16SP05-ET There is 1 product. Amaircare 93-A-16SP05-ET 16-inch Super Plus Annual Filter Kit is Amaircare original Filter. 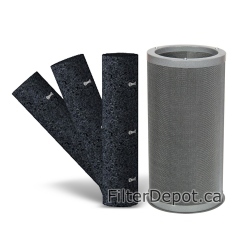 Amaircare 93-A-16SP05-ET filter kit fits Amaircare 3000 Easy-Twist portable air purifier.